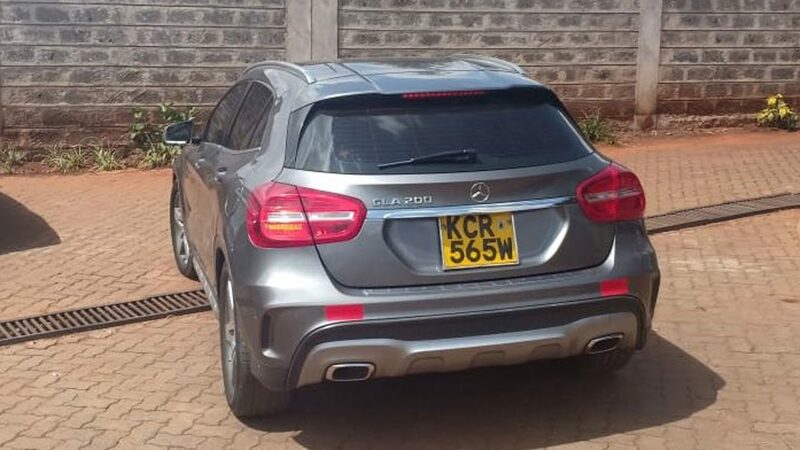 Last week, detectives from the DCI impounded a posh Mercedes Benz, that is owned by wife to Embakasi MP. The luxury Mercedes Benz GLA 200 was seized last week for tax evasion, in what the DCI term as part of an organized scheme. 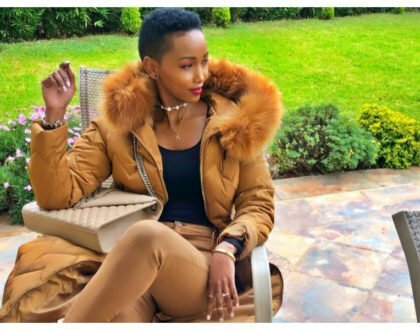 Registered under one, Cynthia Wanjiru Gitonga who is wife to Embakasi West MP, George Theuri. 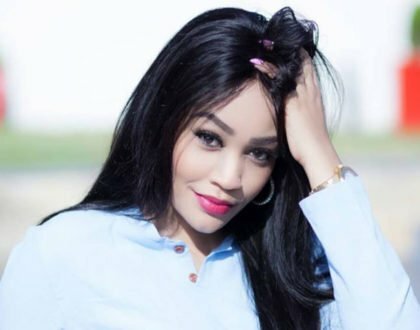 According to the police, the car was declared as a semi-trailer that was manufactured at a fabricated company in Mombasa and had dodged paying the appropriate tax duty. Mr George Theuri has been regularly spotted driving the posh vehicle, registration number, KCR 565W, times when he toured his constituency. The couple has however disputed the claims that they evaded tax duty, stating that he bought the car last year in a showroom. 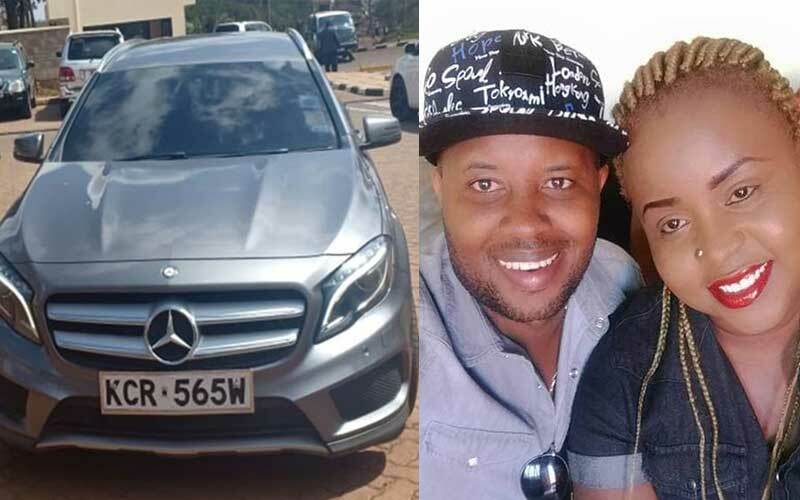 In a phone interview with Nairobi News, Mr Theuri said the car was actually a birthday gift to his wife. Yes, I gave the vehicle to my wife as a gift. 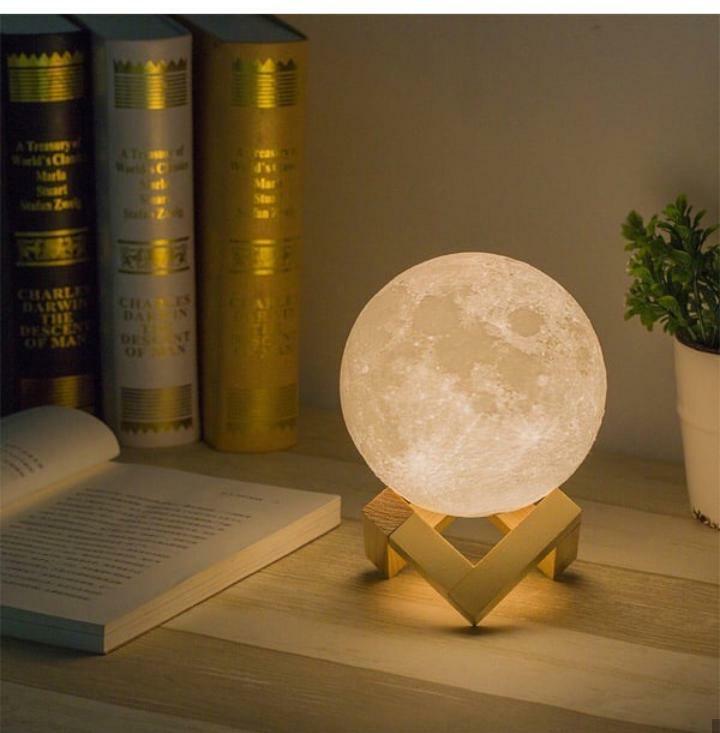 But the truth is I bought it in a show room. 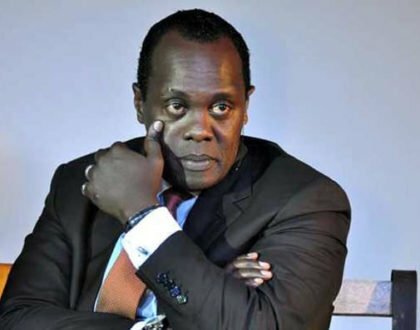 The Embakasi MP however, did not disclose details of the show room he purchased the car from. Further stating that he did a motor vehicle search before the purchase and everything was done above board. 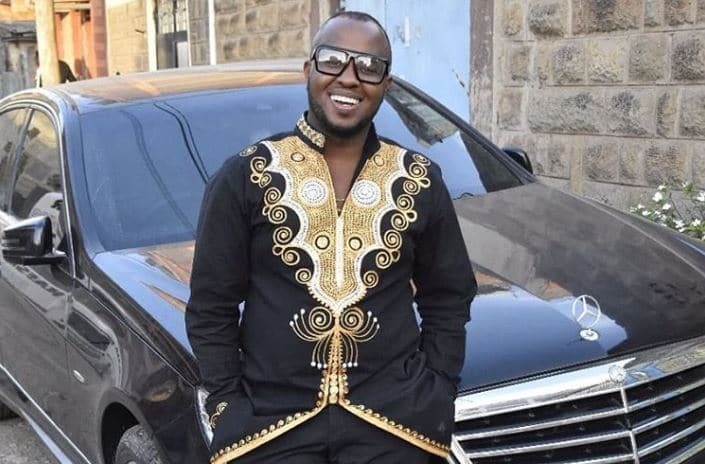 Mr Theuri had presented the car to his wife last year in a flashy birthday party whose photos were shared across various social media platforms.